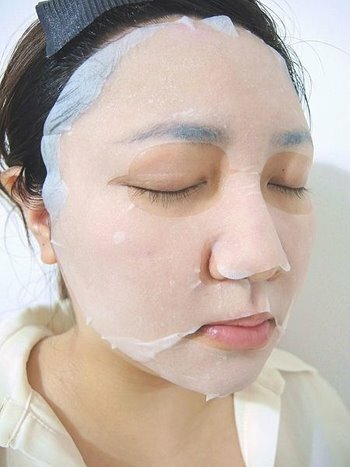 This face mask provides moisture-enhancing and deeper care to make your skin soft and flexible, improve lackluster complexion, brighten and repair your skin. 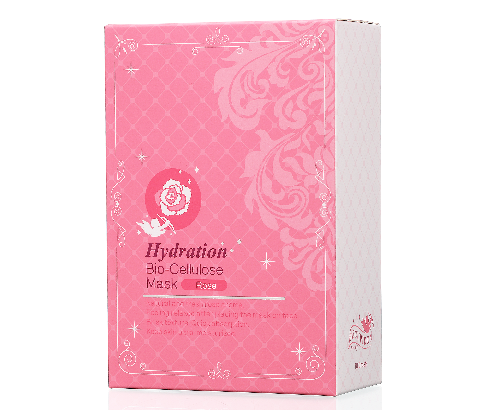 With fresh and natural rose flavor, you may feel relaxed after applying this mask. 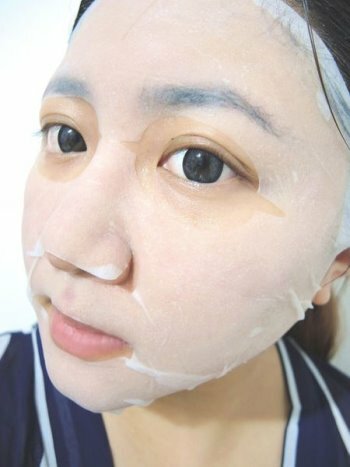 Soften skin to be flexible and bright. 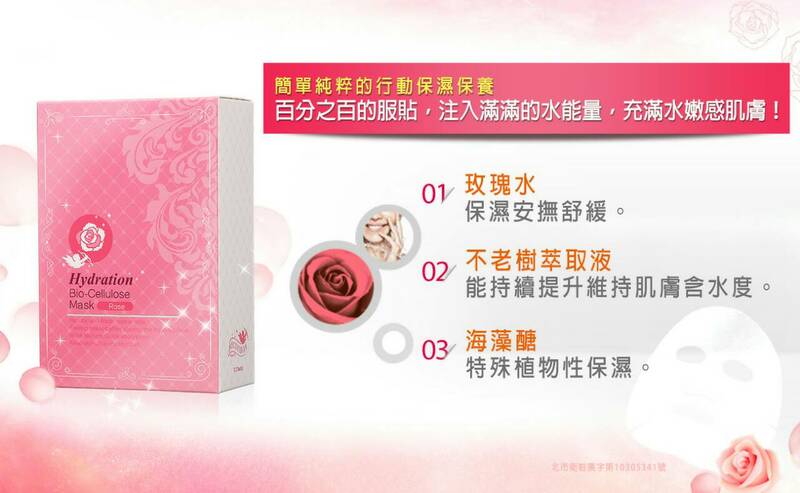 Fresh and natural rose flavor instantly calms skin.